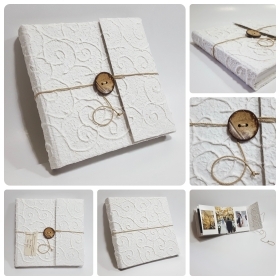 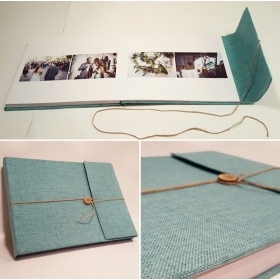 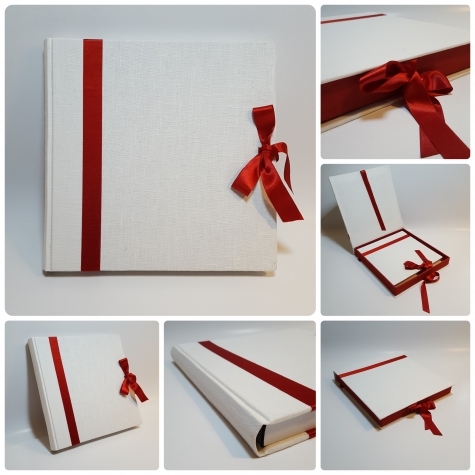 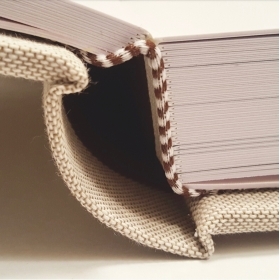 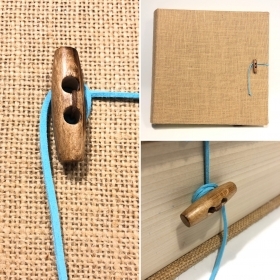 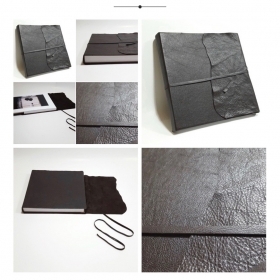 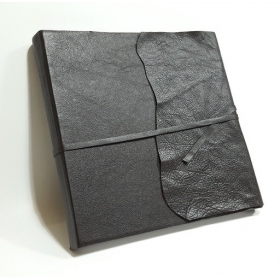 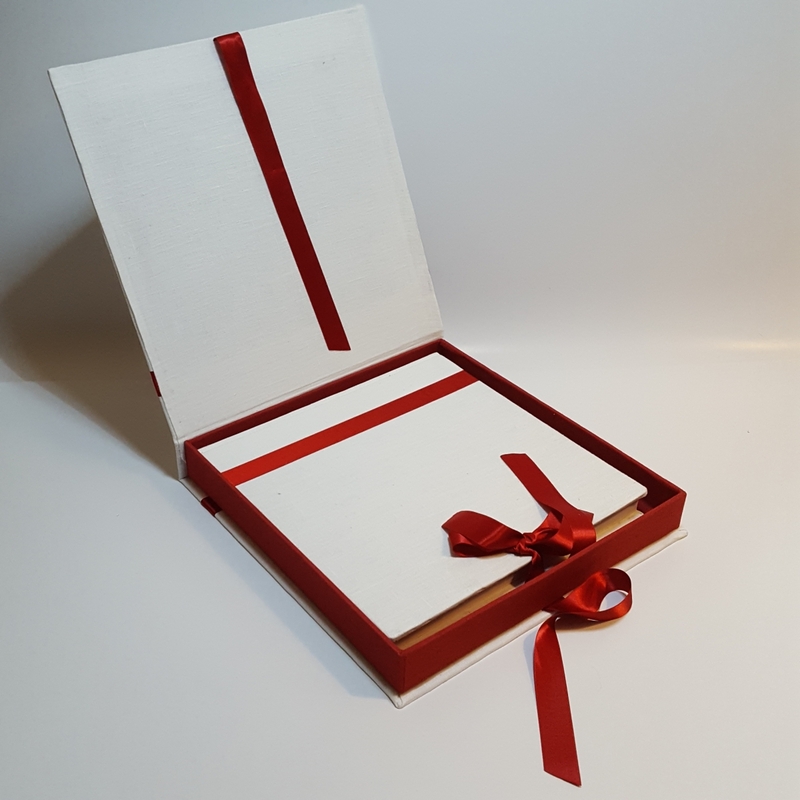 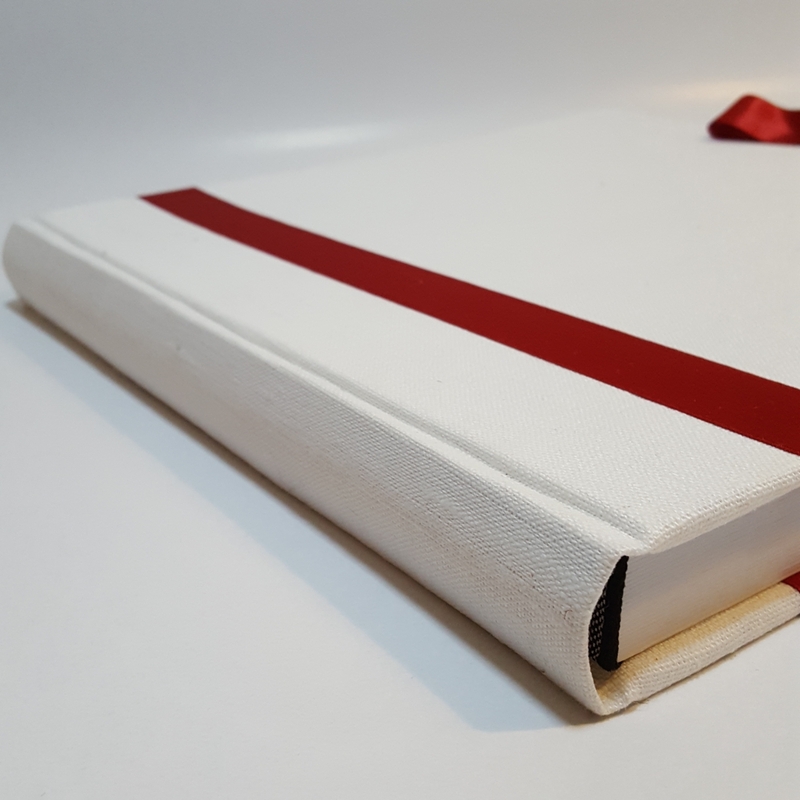 Photo book covered with pure natural linen, insert and satin ribbon with bow on the cover. 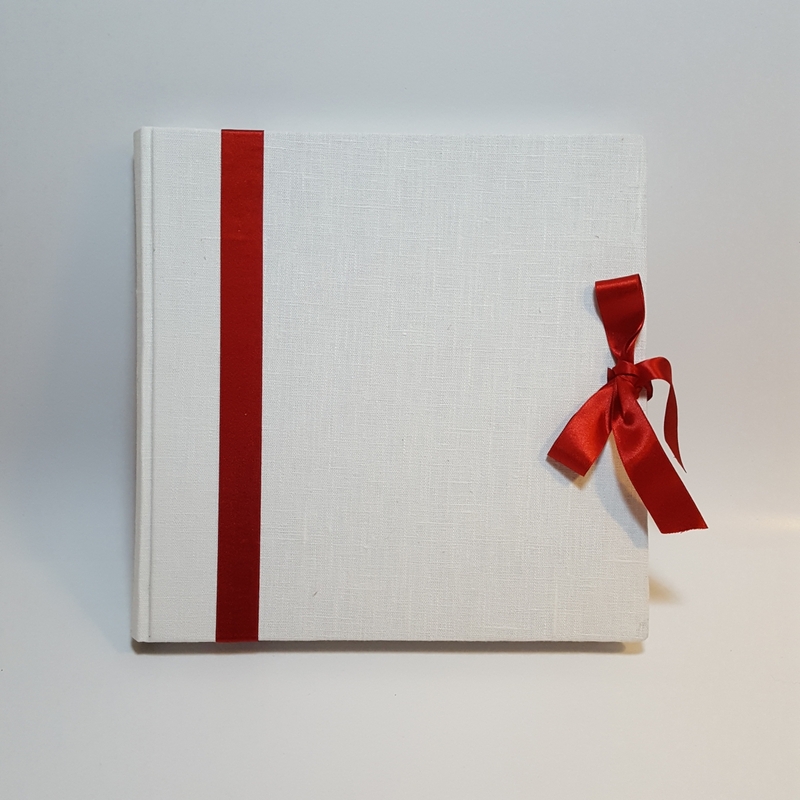 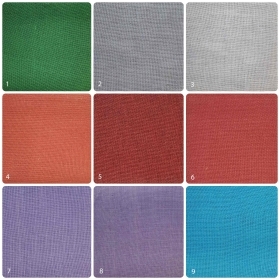 You can customize it by choosing the color of the satin ribbon. 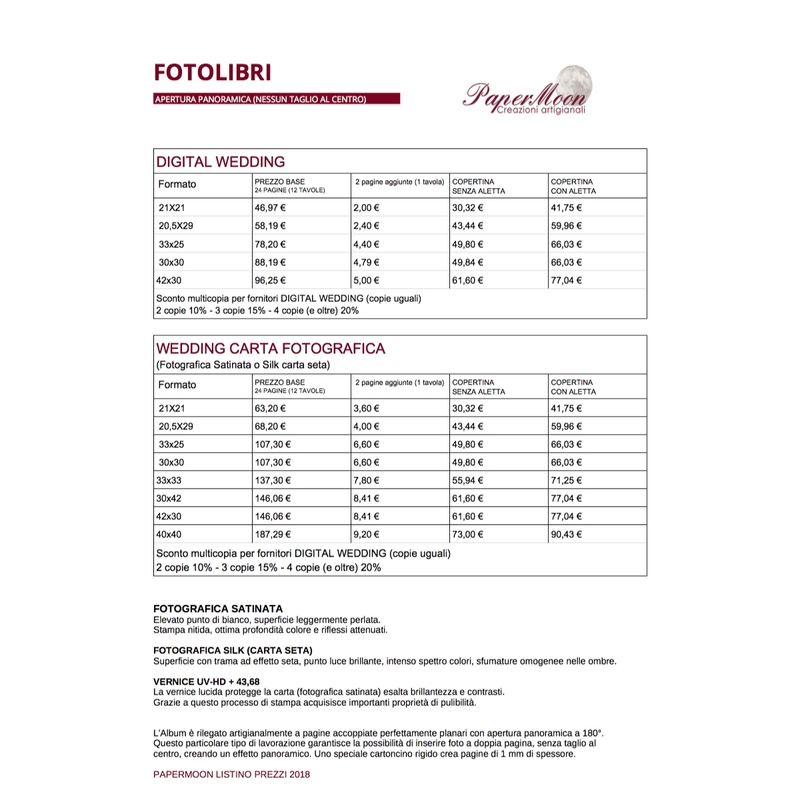 The price depends on the number of photographs that you want to print, the format, the type of photo paper you want to use and if you require layout. 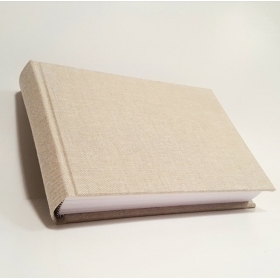 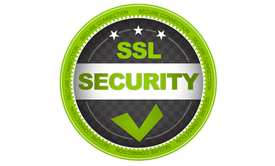 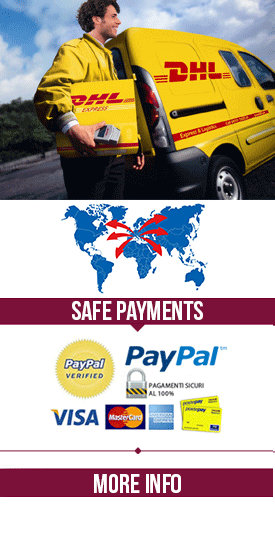 Write us for a quote. 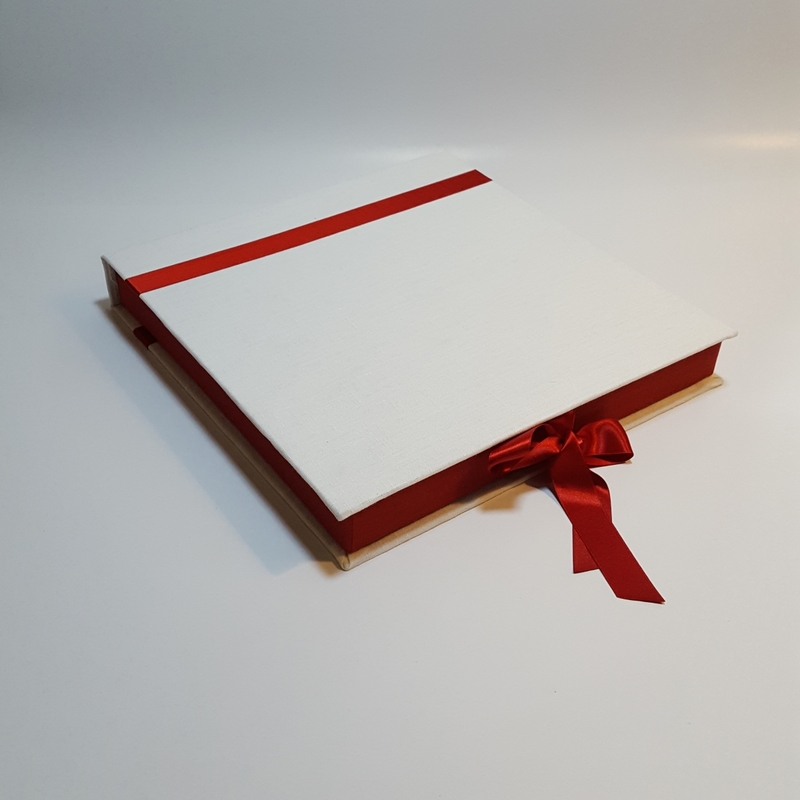 Prodotti di qualità, sono rimasto molto soddisfatto. 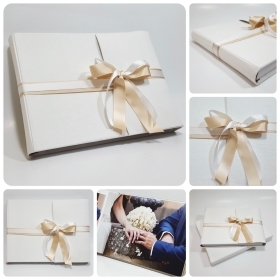 Photo book covered with pure natural linen, insert and satin ribbon with bow on the cover. 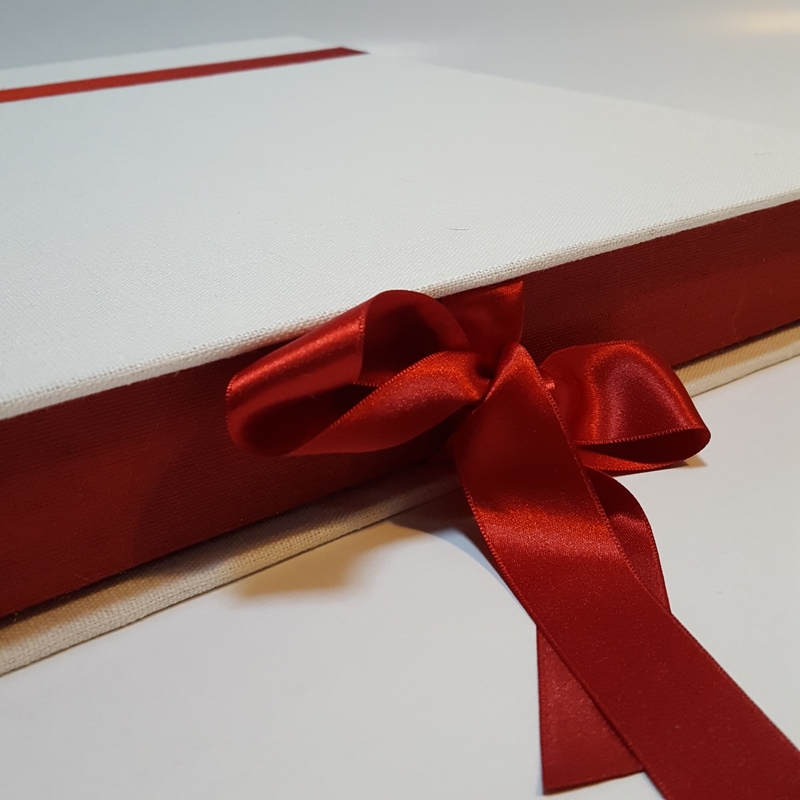 You can customize it by choosing the color of the satin ribbon.